product line. Image courtesy Schubert & Salzer. Miller Energy is pleased to now represent, in the company's Pennsylvania office, Schubert & Salzer, a recognized innovator and manufacturer of high precision process flow control valves. Schubert & Salzer specializes in precise control and stop valves for industrial fluid processing operations. With the expansion of its already wide range of common and specialized valve technologies, Miller Energy further solidifies its position as the go-to source for solutions to fluid process control challenges. Contact the Pennsylvania office for detailed product information. Share your challenges and leverage your process knowledge and experience with their product application expertise to develop effective solutions. Schubert & Salzer Product Overview from Miller Energy, Inc.
Coriolis mass flow measurement is the method of choice for applications requiring best accuracy under very low flow conditions. 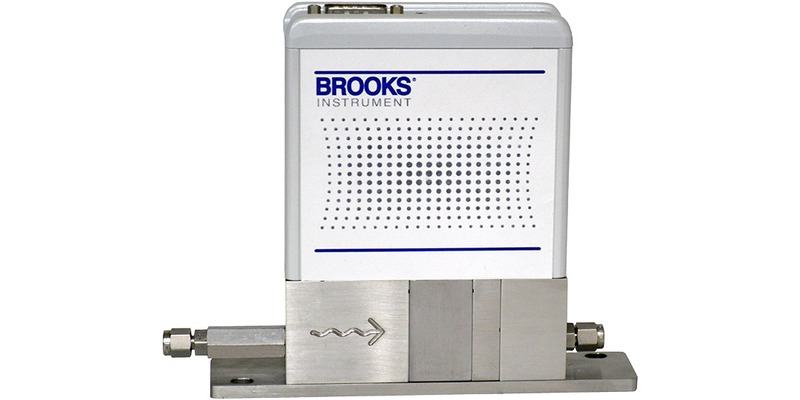 The Quantim Series of mass flow controllers from Brooks Instrument provide indication of fluid flow, density and temperature for applications down to 0.001 Kg/hr. The instrument, in addition to a Coriolis flow sensor, provides digital signal processing, an integral or close coupled control valve, and PID control to deliver a total flow control solution in an integrated package. Obtaining best available performance on a consistent basis is supported by a well done installation. Mount the instrument to a stable surface free from excessive mechanical shock and vibration that might impact performance. Locate the device where it can be easily accessed or removed. Install an appropriate filter on the fluid inlet side. 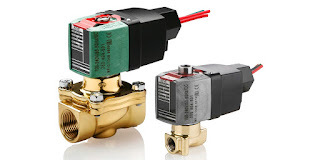 Provide a positive shutoff valve on the downstream side to enable zeroing after installation. Make sure the process flow direction matches the required flow direction of the instrument. 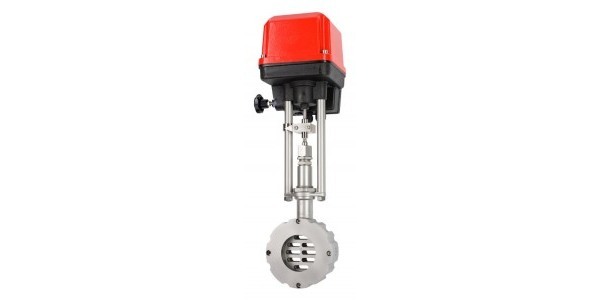 The sensor and control valve are designed to function properly when filled with process fluid. This means your installation cannot deliver entrapped gas in a liquid or liquid droplets in a gas. If compressed gas is used to force dosing fluids through a system, it may be necessary to provide a degassing arrangement upstream of the flow controller. Dissolved gas that flashes due to a pressure drop through the instrument can form bubbles that distort sensor and valve performance. Little to no maintenance is required after the instrument is installed and zeroed. The inlet filter should be changed at intervals sufficient to assure delivery of clean process fluid to the instrument. More technical detail on the Quantim Coriolis flow measurement and control instruments is provided in the document below. Whatever your flow measurement or control application, share your challenge with measurement and control specialists, combining your own knowledge and experience with their product application expertise to leverage an effective solution. Mass Flow Controller - Quantim Series from Miller Energy, Inc.